With 2015 just around the corner, you might be ruminating on what adventures that you and your family should get up to in the new year. Whether you are just getting back into the swing of things after taking a break from the road to start your family, or if you are making your first strides into the world in order to show your kids the sights you never got see when you were young, any of the top 5 places for family vacations listed below will show you, your spouse and your children a great time. 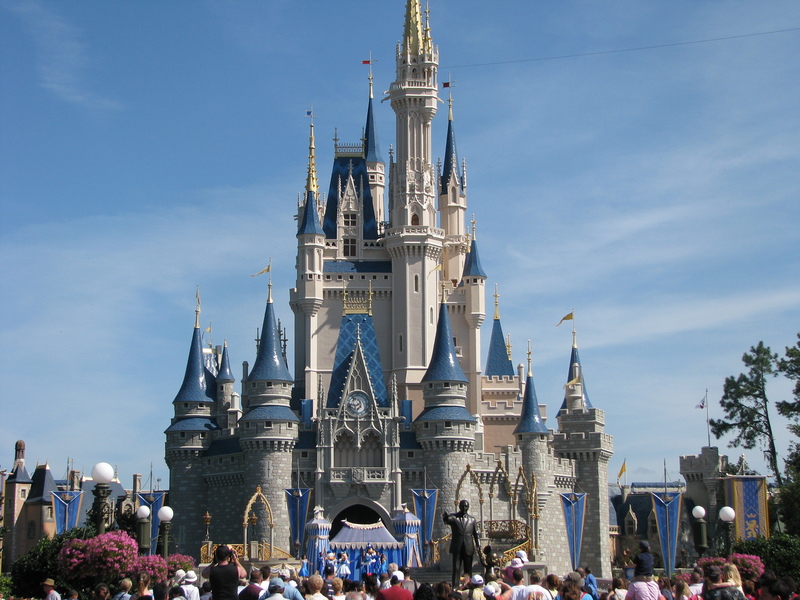 Any family planning a vacation ought to seriously consider getting a trip to Disney World under their belts if their children are collectively old enough to remember the experience. 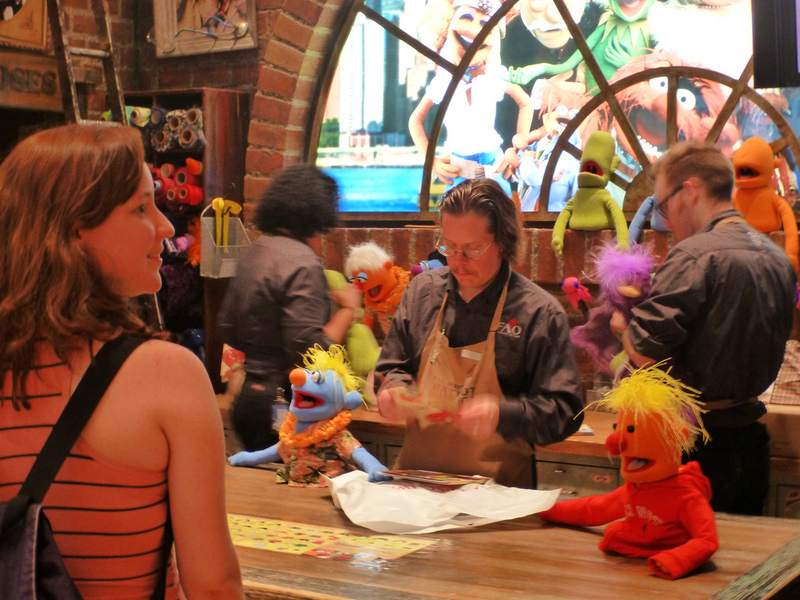 With its cartoon character inhabitants being fixtures of many popular TV shows and movies, it will prove to be a holiday that all of your little ones will treasure for a lifetime. 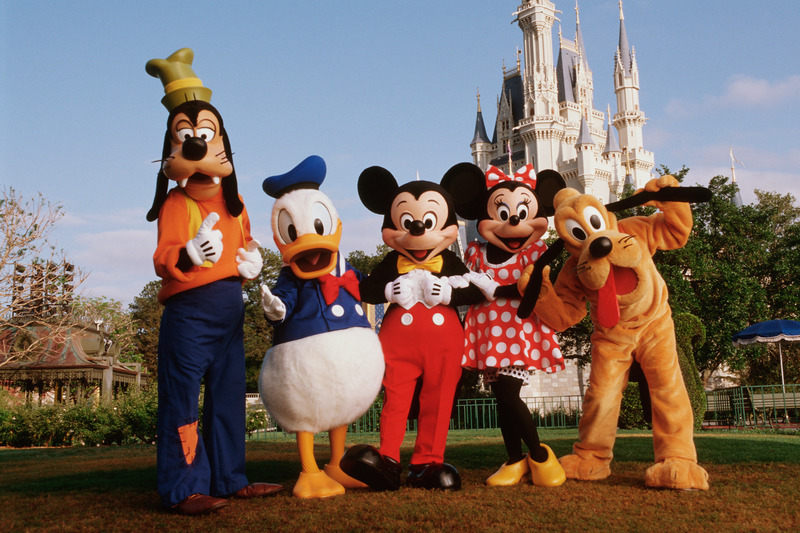 Apart from the opportunity to meet their idols in the flesh, countless exciting rides, unforgettable learning experiences, and live shows await you and your family at the various parks that comprise the Disney World complex. While you might be lamenting another season of shoveling out your driveway, chances are your kids are still romantically infatuated with the gentle flakes of snow that fall from the heavens each winter (especially if they have experienced their first snow day at school). 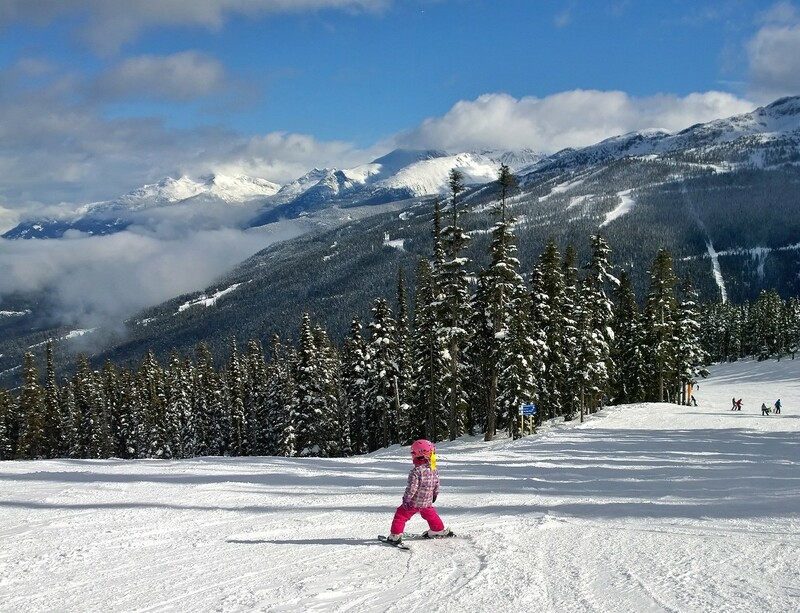 Embrace it along with your children by introducing them to skiing and/or snowboarding in Whistler, British Columbia, which is one of North America’s best snow resorts. World class instruction will teach them the basics of how to get down the bunny slopes in fine fashion, while you and the mister can get some turns in for the first time in ages. After your time at the hill has concluded, other activities like snow tubing, ice skating and snowshoeing through the peaceful forest trails of Canada’s most attractive wilderness will make you find a rekindled love for winter, while your kids will be irrevocably hooked on getting outside during the coldest season of the year. 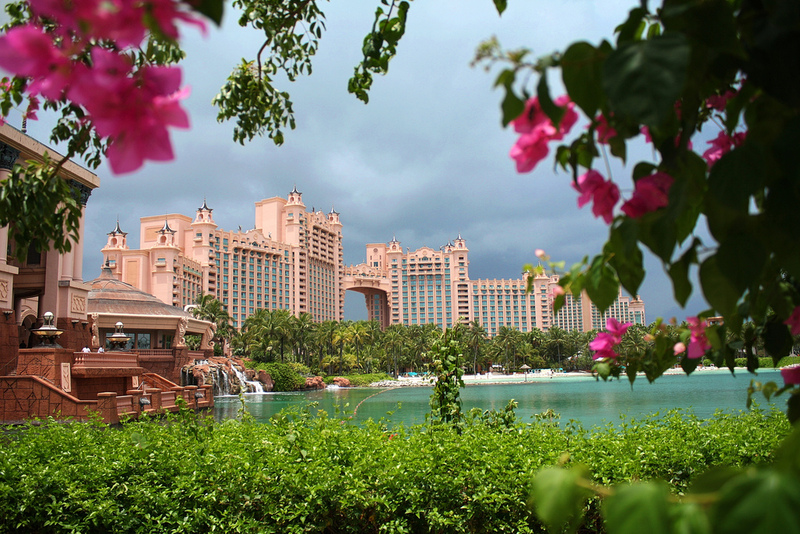 If you and your children prefer the sun to snow, then spending a vacation at the Atlantis Resort in the Bahamas is the best possible way to mix in a dose of Vitamin D with the exciting and stimulating activities that your little rugrats crave. 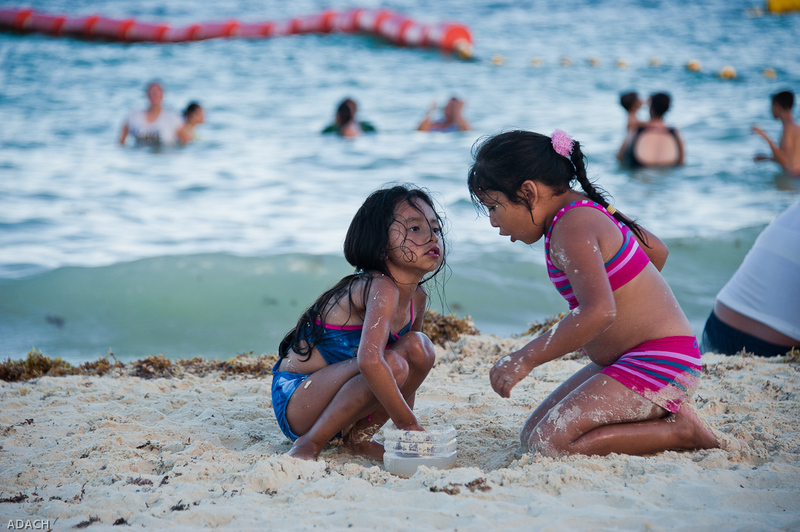 In addition to the mandatory time in the pool or at the beach, Atlantis will take care of your little ones, as they offer programs for kids that maximize fun, while teaching them a thing or two about things like marine animals or pottery. This will allow you and your spouse to get in some personal time at the swim up bar, or by trying your luck at the casino for a few hours. Afterward, you can all have fun together bombing the award-worthy waterslides, or by catching up on the latest Hollywood release in one of the theaters situated at the resort. If you seek to give your kids a taste of big city life for the first time, it pays to go big, as the grandeur and endless attractions of America’s biggest metropolis will capture their imaginations like few other experiences will. The glittering lights in Time Square will have them buzzing, the views from the Empire State Building will silence them in awe, and a walk through FAO Schwarz (the oldest toy store in the USA) will have them making a gift list a mile long for their birthday and/or Christmas. With numerous world class parks, zoos, museums and more, the possibilities for a awesome family vacation in NYC are infinite. Want to finally take the kids to Mexico to let them see what their neighbor to the south is truly like? There is no better place in the Mayan Riviera (and perhaps the whole country) to base yourself than in Playa Del Carmen. With the rollicking parties in Cancun fifty kilometers to the north, but with plenty of amenities in and around this very walkable town, you’ll keep pinching yourself, as you won’t believe your luck. Picture perfect white sand beaches line the coast in both directions as far as the eye can see, family friendly attractions like Xcaret and Rio Secreto lie within a ten minute drive from downtown, and relaxed atmosphere will have you planning your return trip here as you sit on your computer in the airport, waiting to return home! Is It Time for a Family Vacation?